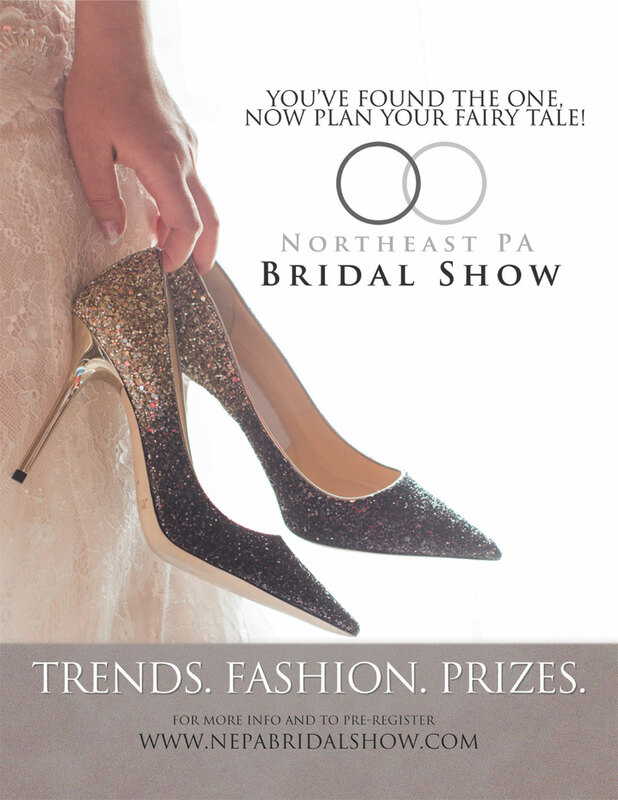 The Wedding Planner Magazine | You’re invited to join the leading and most respected Bridal Shows in Northeastern Pennsylvania at The Room at 900 in Kingston, PA.
You’re invited to join the leading and most respected Bridal Show in Northeastern Pennsylvania. 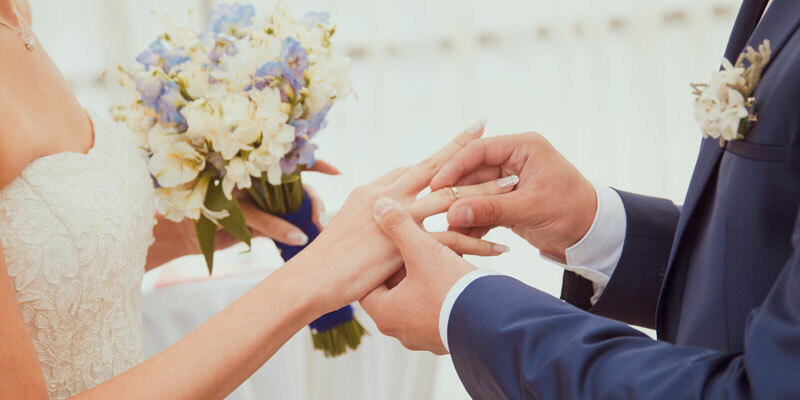 Collaborate with the area’s best professionals consisting of the very best wedding experts showcasing their knowledge, sharing ideas and making all of your dreams come true. 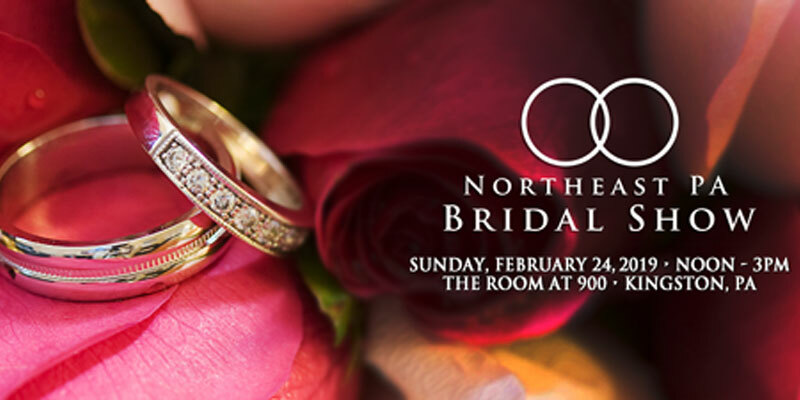 Over 30-40 vendors offering the area’s leading variety of professional services including catering, planning services, floral, entertainment, photography, and much more. 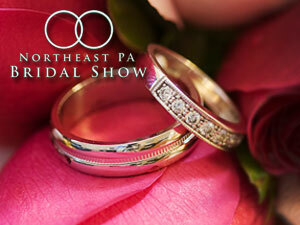 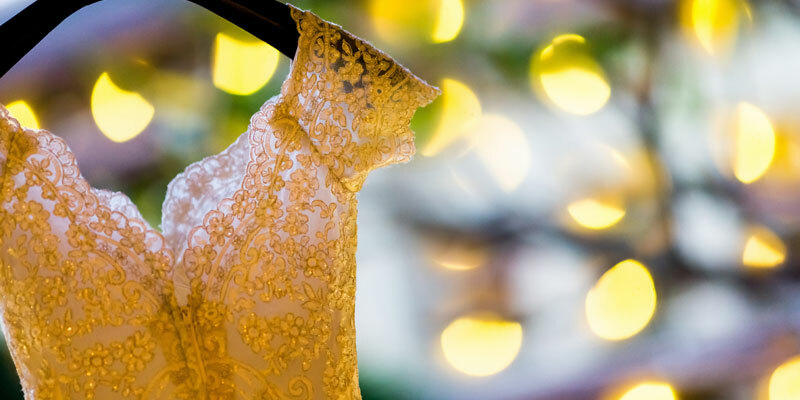 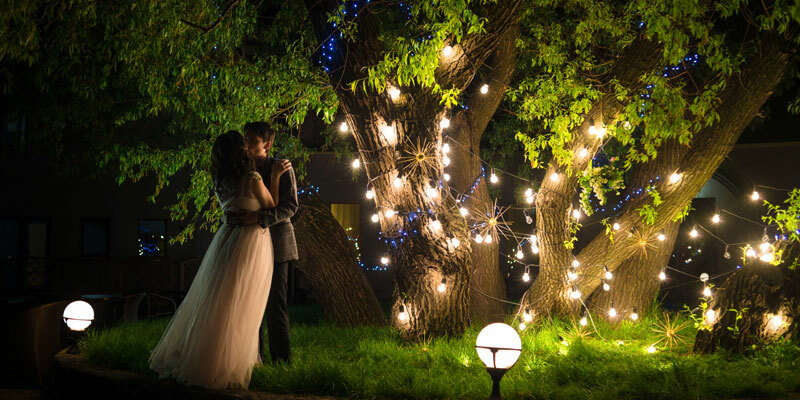 Visit with us at the Northeast PA Bridal Show, and we promise you will experience magical results.